Oil prices have remained on the rise driven by the API reports about lower fuel reserves in the USA. According to the market data, the June futures for Brent oil on London ICE Futures reached some $71.80/bbl. The May futures for WTI oil on NYMEX posted an upturn to some $64.40/bbl but then reversed to some $64.00/bbl in the course of the day. The American Petroleum Institute stated that oil reserves in the USA decreased by 3.1 million bbl. At the same time, the US Energy Department is expected to publish a weekly report later on Wednesday. It is expected that the figures will decline, and if this forecast comes true, it will be the first decline observed over the past 4 weeks. 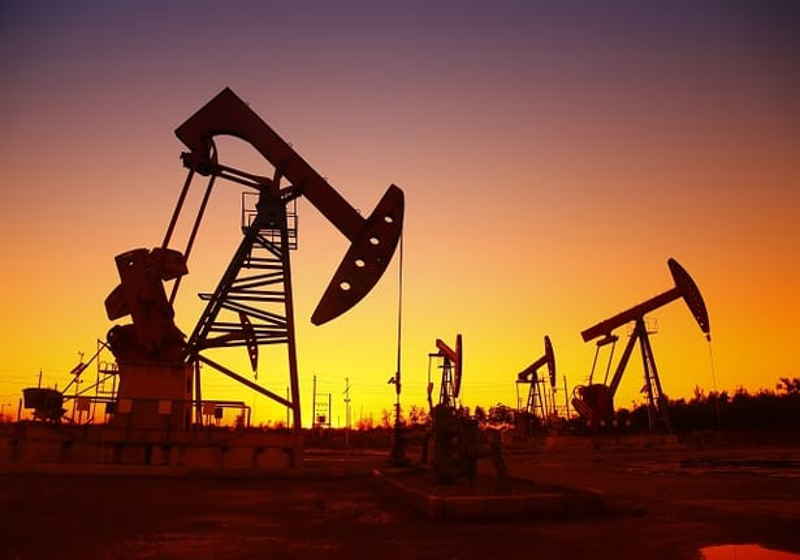 Other market analysts generally believe that US oil reserves rose by 1.8 million over the past week. At the same time, fuel reserves are likely to drop by 2.5 million bbl and distillates – by 1.6 million bbl. The oil market is getting extra support from Chinese economic reports. As the data showed, China posted an above-expectation increase in the GDP in Q1 2019. GDP increased by 6.4% y-o-y, though remained almost unchanged q-o-q. One of the experts commented that oil production cuts of any nature (voluntary or mandatory) obviously reduced supplies on seasonally stronger demand. Moreover, another optimistic factor is good results by China, which give reasons to believe that monetary stimulus remains effective.